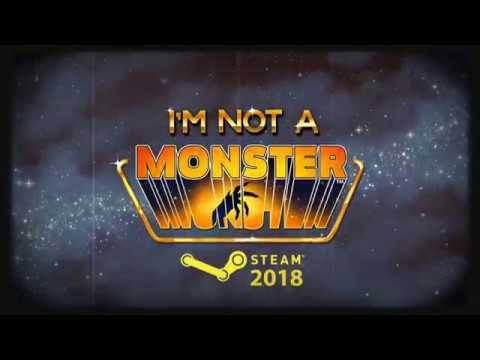 I'm not a Monster - Buy and download the game here! A tourist starship is under invasion by monsters. They take human form and are picking off the passengers one by one. The bravest civilians take up arms and fight back. But first they must figure out who are the monsters.